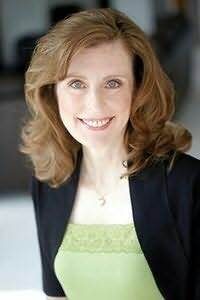 Irene Hannon is an award-winning author who launched her career at the age of 10, when she was one of the winners in a complete-the-story contest conducted by a national children's magazine. Irene has written more than 25 novels in the genre of romantic fiction. Her books have been honored with a number of awards, including the coveted RITA from Romance Writers of America (the "Oscar" of romantic fiction), the Holt Medallion and a Reviewer's Choice award from Romantic Times BOOK reviews magazine. More than 1 million copies of her books have been sold. When not otherwise occupied, she and her husband enjoy traveling, Saturday mornings at their favorite coffee shop and spending time with family. They make their home in Missouri. "If you need an infusion of hospital drama, Code Triage is just the prescription."